Choose the EV that’s right for you and your lifestyle. 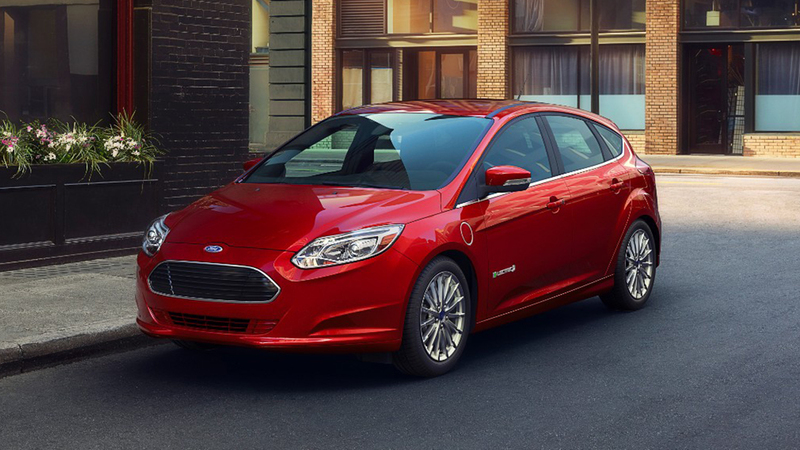 Unlike certain electric vehicles that are built from the ground up as an EV, the Ford Focus Electric is a modification of a vehicle millions already own in a gasoline version. The current model has an estimated range of 76 miles. However, a recent Car & Driver test vehicle ran out of charge after only 64. Good news though, the 2017 model will have a 100-mile range. 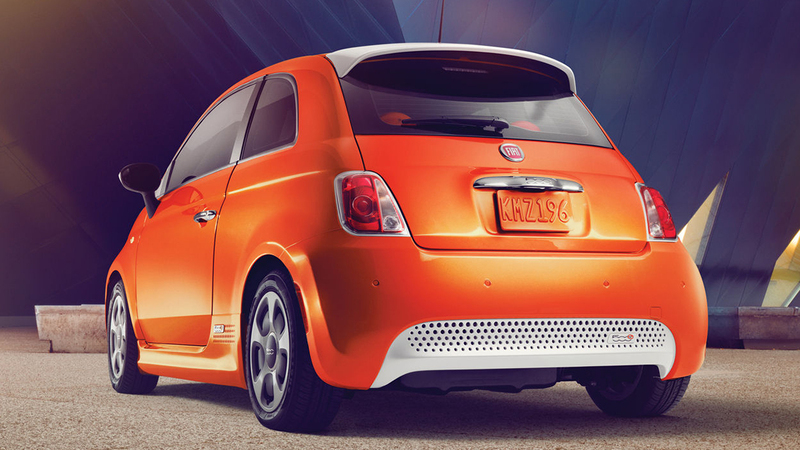 The 500e (zero-emissions electric-vehicle) is based on the wildly popular Fiat 500. A car that has graced Italian roads and racetracks since 1957. The modern electric model allows for 84 miles of zippy urban travel. And with California incentives and credits, you can lease one for a seriously low amount of money. Currently, it’s only available in California and Oregon. 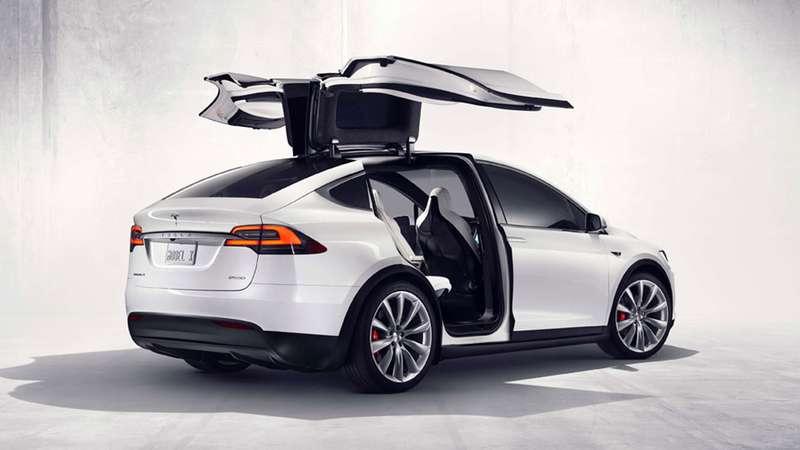 Just like the Model S, the Tesla Model X is very close to perfection in terms of technology and performance. Styling is subjective so we’ll leave that up to you. It’s Falcon Wing doors open up like, well, Falcon wings – leaving a wide open entrance for your gear, your friends, your kids, etc… It’s also considered one of the safest vehicles in the world. Even when it’s accelerating to 60 mph in a ridiculous 2.9 second. Range = 289 miles. It’s German engineering in an awfully familiar package, the VW Golf. A car that year after year reaches astronomical sales figures worldwide. 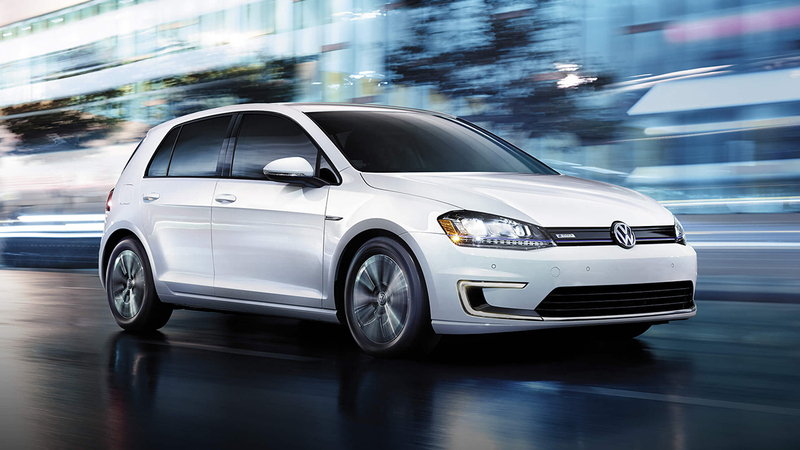 As for the electric version, it’s definitely all Golf, with the exception of a somewhat lackluster range. The EPA estimates 83 miles but Car & Driver was only able to squeak out 52 miles. But don’t fret, VW claims their next electric car will achieve Tesla-level ranges. Stand by. We could write a book about this groundbreaking vehicle. Instead, here’s a short summary. For starters, the new P100D version of this car is the fastest production car in the world. It’s all-wheel drive. It handles like a racecar. It accelerates to 60 mph in 2.5 seconds. And of course, has zero emissions. It seats five luxuriously and comfortably. It’s one of the safest cars in the world. It has its own Supercharger Network. And can travel over 300 miles on a charge. The downside is the price but then again, how do you put a price on perfection. 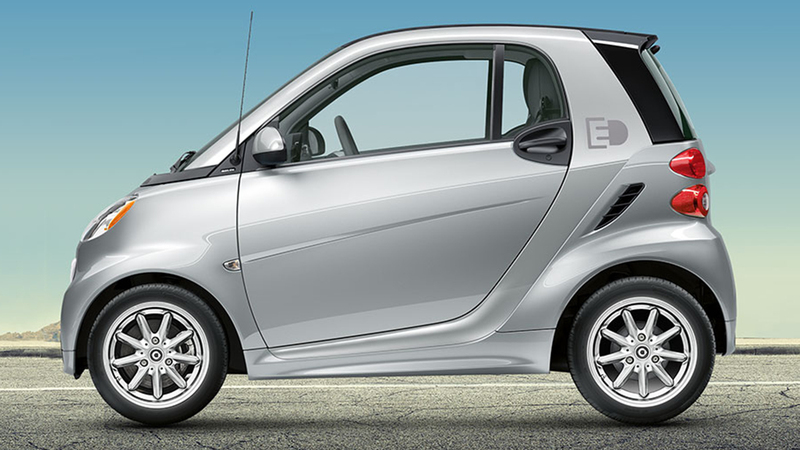 The Smart Electric Drive is based on the existing gasoline powered Fortwo model. Get it, it’s for two people. This intelligent little car has been creating its own path, and parking spaces, for the past 16 years. The electric version has a range of only 68 miles. The upside, it’s the only EV available as a convertible. 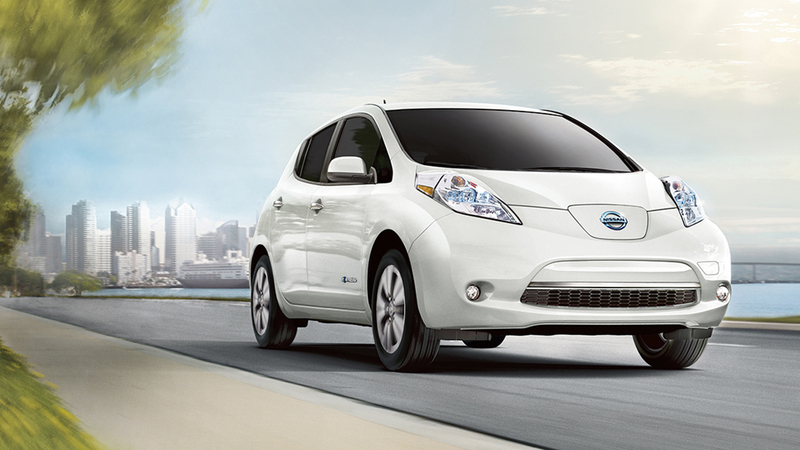 The Nissan LEAF is one of the only cars, other than Tesla, that tops the 100-mile barrier in terms of range. 107 EPA-rated miles, to be specific on the higher trim levels. You can also purchase a base model with a range of 84-miles. Car & Driver calls the leaf “a pioneer among affordable electric cars.” It’s been around since 2011 and still achieves greatness. 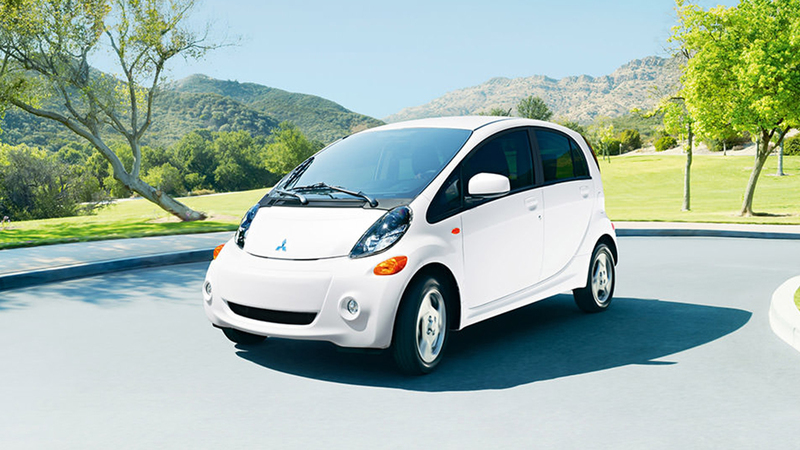 Mitsubishi claims the i-MiEV is the “most affordable electric car in the entire United States.” They also take great pride in their battery technology and offer an 8-year/100,000-mile limited warranty. It doesn’t go as far as some of its competitors, 62 mile range, but it won’t take up much room and is perfect for congested cities. It’s a true eco-friendly, economy-sized car. 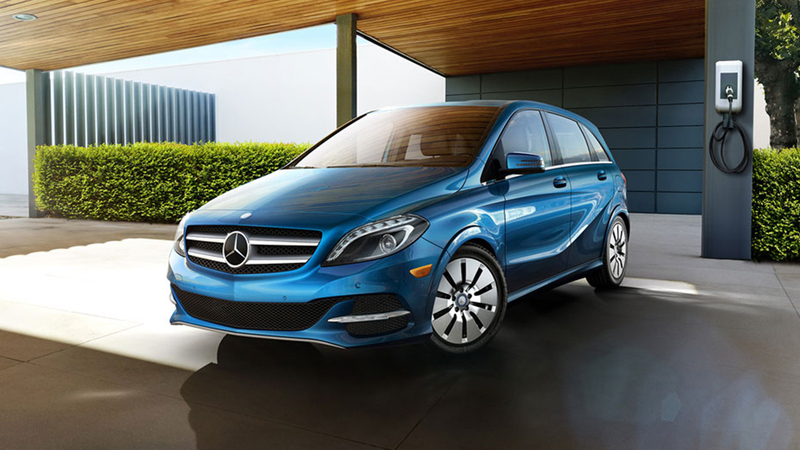 The standard B-Class Mercedes is only available in Europe. However, in America we can tour in luxury (with four of our friends) in the all-electric version. A car that has plenty of room, utility and technological amenities. As you’d expect from a Mercedes. It has an 87 mile range. Little known fact… Mercedes built their first electric car in 1906. Needless to say, they know what they are doing. 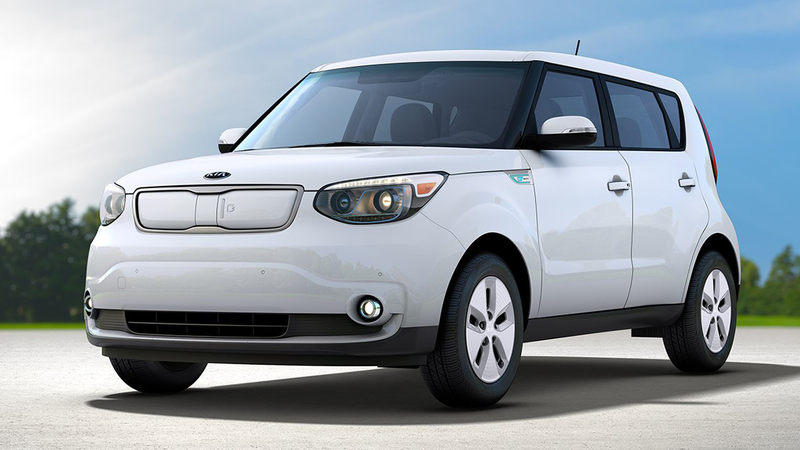 The Soul EV retains all of the funk and utility of its gas-powered sibling. But does it all without any tailpipe emissions whatsoever. Because, well, there’s no tailpipe. It’s not fast but it will carry you and a couple friends around San Diego as long as it’s within 93 miles. The motor puts out a somewhat meager 109hp but that also means it will charge fast so that’s pretty good (4-5 hours on a 240-volt system). 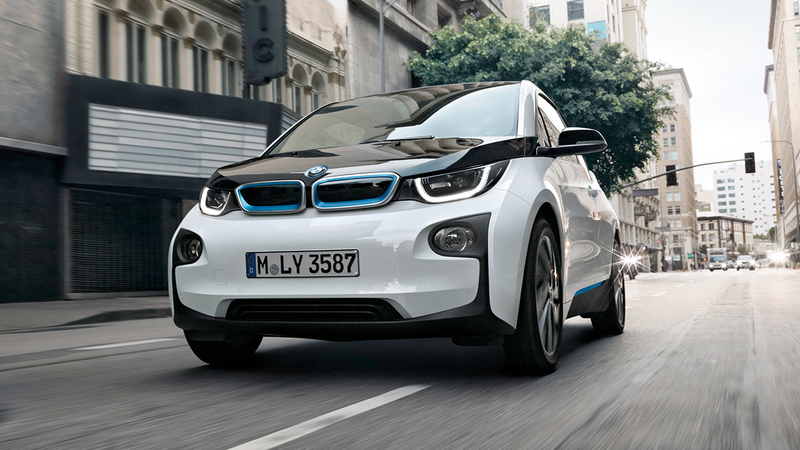 The i3 represents BMWs first electric car, built form the ground up to deliver performance, sustainability on all levels and of course, the “ultimate driving” experience. It can achieve up to 120 miles in the most efficient driving mode and 80 – 100 miles for everyday driving. Much of its efficiency is due to its use of lightweight carbon-fiber to improve the vehicle’s energy consumption. It’s touted as the perfect “urban electric car” and currently holds the EPA title (as of 10/16) as the world’s most efficient car. The Spark EV brings a bit of fun to the world of zero emissions. It’s made to zip around the city and is quite affordable. Prices start at $18,495. 0 to 60 mph takes just 7.2 seconds. It achieves an average range of 82 miles per charge which should be plenty for the average commute. The EPA estimates fuel cost savings of almost $6,250 over five years. 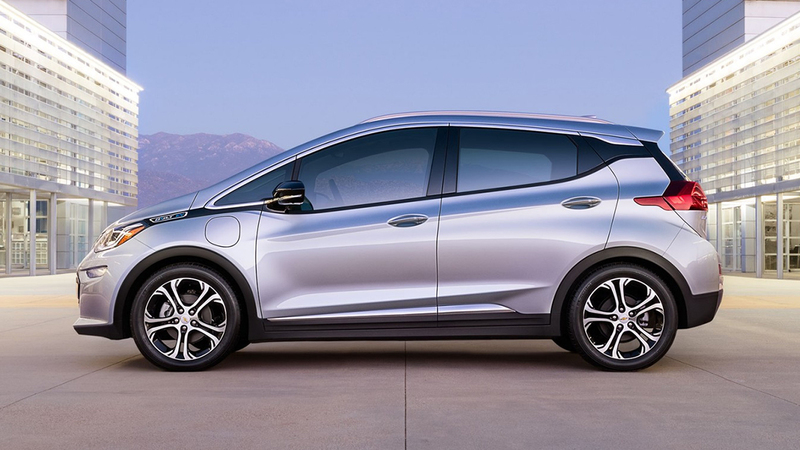 Not to be confused with the Chevrolet Volt (not a true EV), the Chevrolet Bolt is the latest EV offering from GM. It will be available very soon. And that’s not soon enough. The Bolt lives up to its name with a whopping 200hp and a claimed 200-mile range. It out accelerates every single pure EV car in the world with the exception of the Tesla cars and the BMW i3. 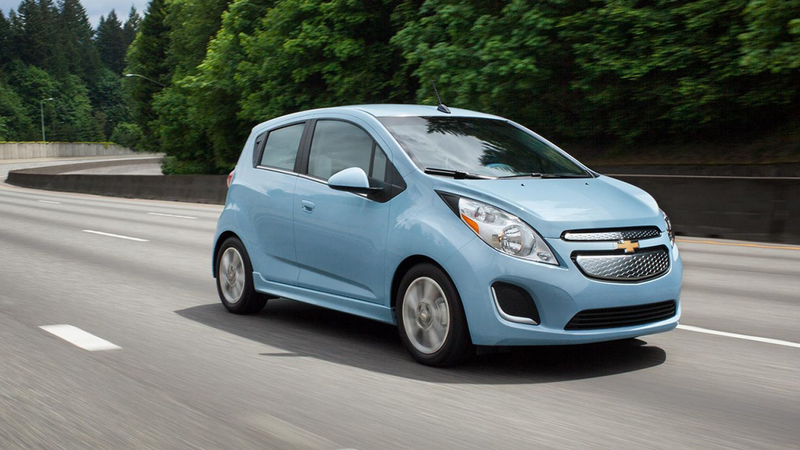 The Bolt is truly poised to push the electric envelope. Without a doubt it’s going to be good. When is it going to be good? Well, that’s a bit up in the air. 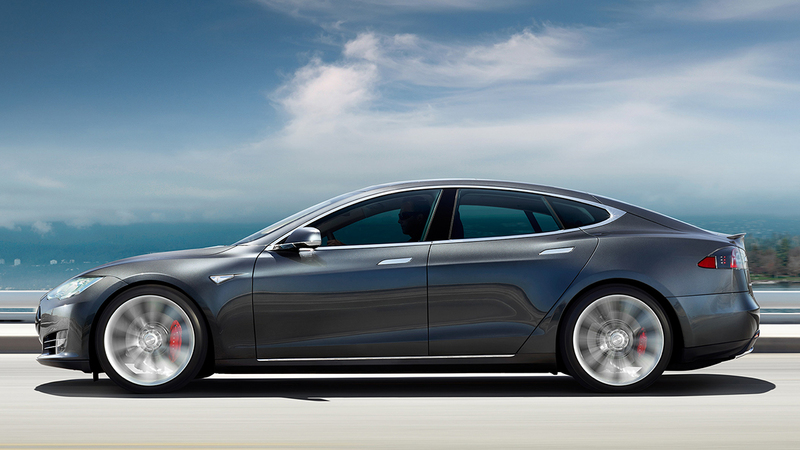 Currently, Tesla states that it will arrive in mid 2018. 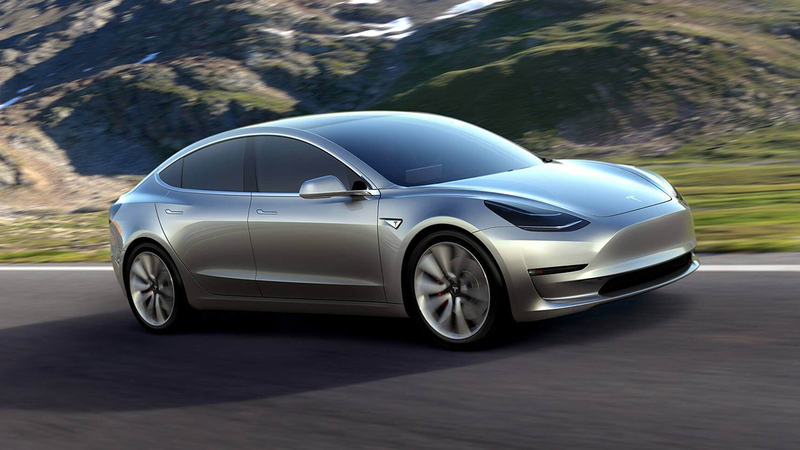 Regardless, here’s what we should expect from Tesla’s entry level vehicle: it is expected to have a range of 215 miles, go 0 – 60 in under 6 seconds, seat 5, drive itself and cost $35,000 (before incentives). Worth the wait? Only time will tell. EVer Forward is providing the following for informational purposes only. We do not endorse or recommend any specific vehicle manufacturer or distributor. Vehicle information subject to change.